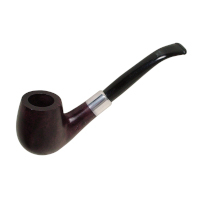 The Falcon Standard System pipe with natural aluminum stem - bent edition. 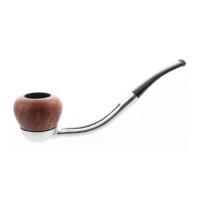 The Falcon Standard System pipe with natural aluminum stem - straight edition. 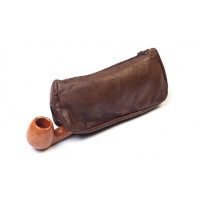 No 9 is a Medium bent pipe with a walnut finish. 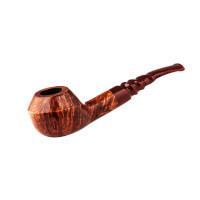 An elegant Rhodesian shape pipe. 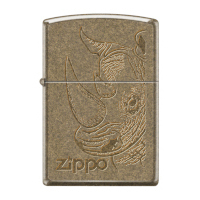 Black Ice® Zippo Logo: Thank your groomsmen with a personalized Zippo lighter with logo. 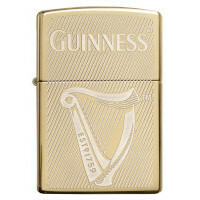 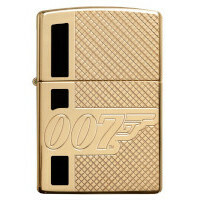 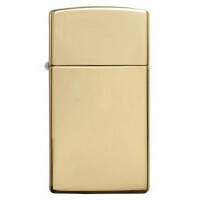 This Armor™ High Polish Brass lighter is a classic and elegant statement piece. 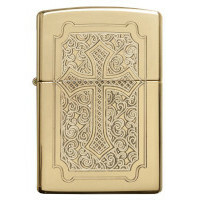 High Polish Brass Cross Design: Eccentric - Reflect your faith with this detailed golden cross design. 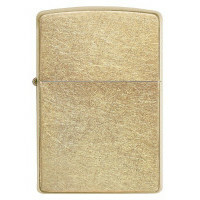 The Gold Dust™ lighter is gold-dipped and tumbled. 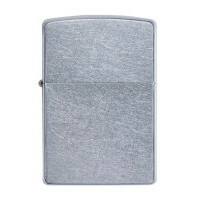 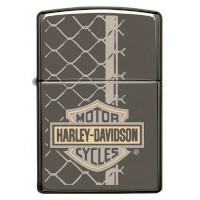 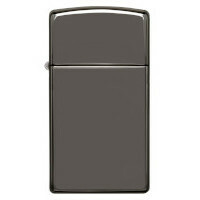 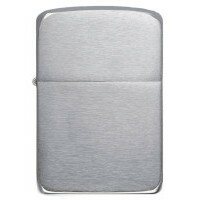 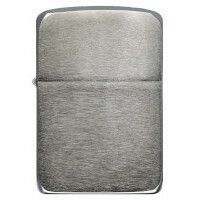 Brushed Chrome 1941 Replica: This Brushed Chrome Replica lighter is a popular model. 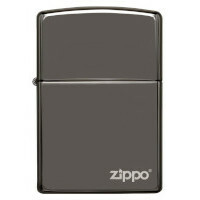 Slim® Black Ice®: A smaller version of our classic windproof lighter. 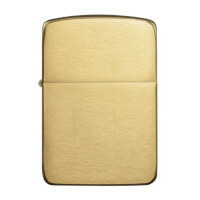 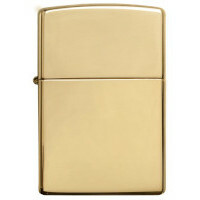 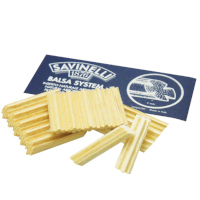 Slim® High Polish Brass lighters are characterized with a lustrous finish. 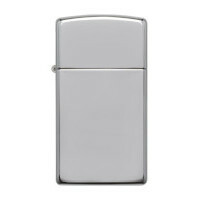 Slim® High Polish Chrome: This Slim® lighter has a High Polish Chrome finish.